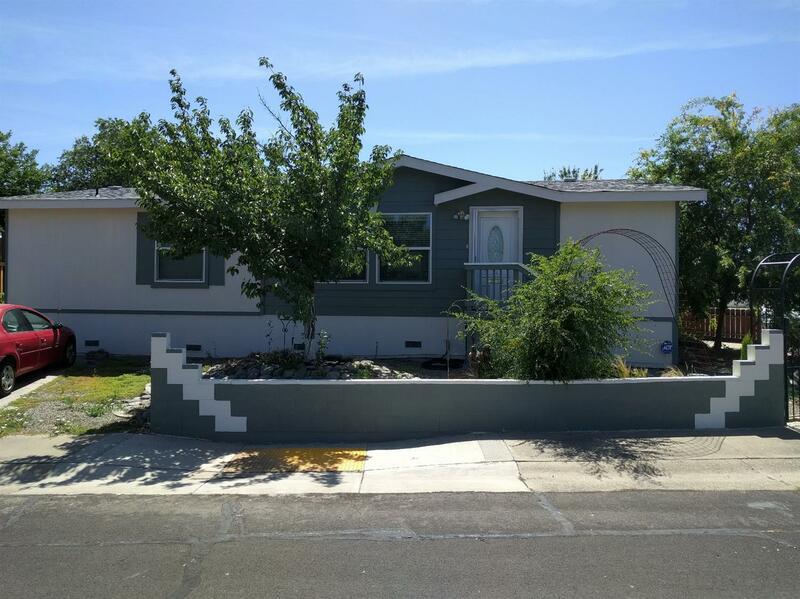 Where else can you own in Roseville for under $250k? Sabre City is the perfect place for a starter or retiree. NO PARK FEES!!! You own the land this nice modular home is situated on. Just painted interior, new carpeting in bedrooms, all kitchen appliances included and washer/dryer too! Large master bathroom with lots of cabinet storage. Well maintained with a nice front and backyard. One of the best homes in Sabre City. Hurry, this one won't last long!